Asha Rangappa says the biggest victims of the admissions scandal are all the bright and diverse students who will be discouraged from applying to Ivy League schools. 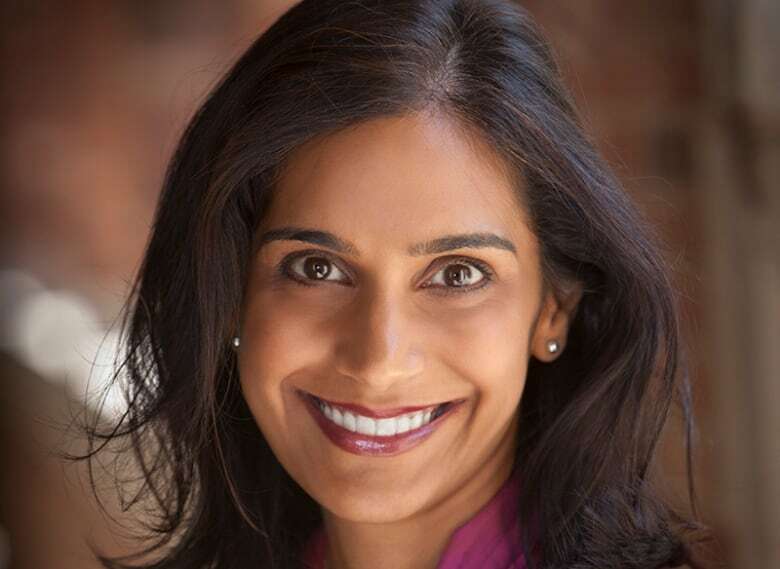 Asha Rangappa says the biggest victims of the U.S. college admissions scandal are the bright and diverse students from less privileged backgrounds who will be discouraged from applying to Ivy League schools. 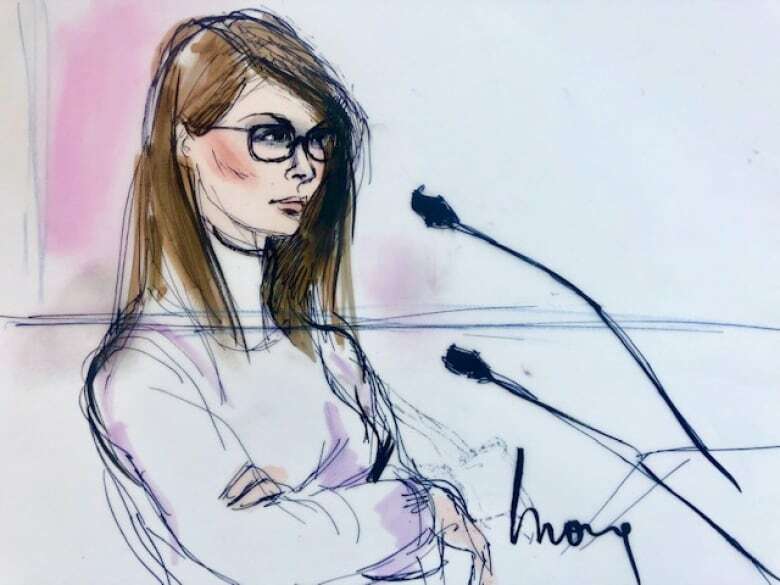 Charges were announced earlier this week against 50 people, including coaches and dozens of parents, among them TV actresses Felicity Huffman and Lori Loughlin. Prosecutors said parents paid to rig standardized exams and bribed coaches to get their children designated as recruited athletes in sports they didn't even play, thereby boosting their chances of getting in. Rangappa, a national security professor and the former dean of admissions for Yale Law School, wrote about the scandal for CNN. Here is part of her conversation with As It Happens host Carol Off. Did you have any idea that such a broad and wide scam was going on? This extreme of inequity and, you know, this kind of behaviour, like outright bribes and people literally selling seats, did shock me. 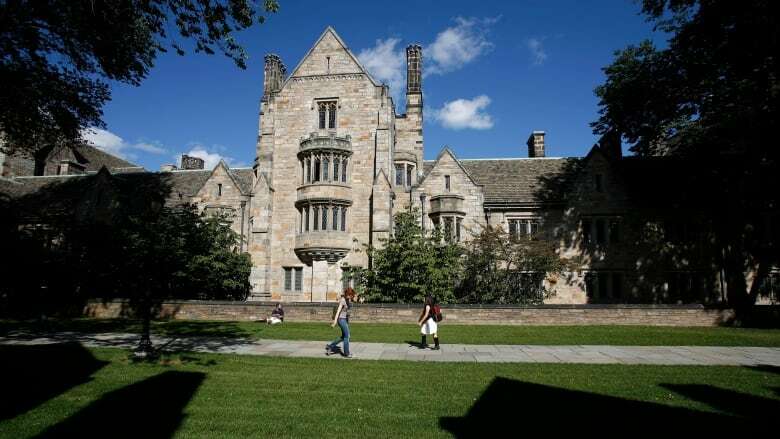 But I have to say, in my 12 years as the dean of admissions at Yale Law School, there was a lot of legal behaviour that I saw that worried me and that clearly was allowing wealthier and privileged students to tilt the balance in their favour. I learned when I became the dean of admissions that there were consulting services out there that would charge $2,000, $5,000, $10,000, $20,000 for assistance on preparing applications for college, for law school, medical school, graduate school. When I saw them, I said: "How do I know when I'm reading an application if somebody's used one of these things?" And as a result I changed some questions on the application for Yale Law School. Those kinds of companies or those services are out there. They exist in, I guess, a legal sphere. But at what point did it sort of seamlessly cross over into fraud and scam artistry? I can't get into the mind of people who will go from, you know, paying for help, to crossing the line to literally pay for a seat. But, I mean, I am guessing that it's not hard once you start going down that path. Let's remember that the person who is in the centre of this scheme was actually selling these kinds of consulting services. The person you're mentioning is William Singer, who has now pleaded guilty in federal court to this and he is co-operating with prosecutors, which has allowed them to charge 50 people so far ... Most of those charged are parents who have spent up to about $25 million in total to get their kids into these schools. Was it necessary? Do you think that there was any chance those kids could have gotten in just on their own? I am assuming that the parents didn't think so highly of their natural abilities. Otherwise, they would have, you know, let them take their shot and maybe, like, offered to make a donation to the school — which is like another kind of problematic and legal sort of behaviour. The other issue that this highlights — and that I don't see many people talking about — is the issue of athletic recruitment. In many of these schools, the athletic departments literally had a certain number of seats that were set aside and effectively were allowed to bypass the regular admissions process. What you've written about, though, is really important — which is that it's the one thing about the kids who got in, it's about the kids who didn't get in. The deserving students who had great scores who couldn't get in because the places have been taken, who you call "the diamonds in the rough," who are cut out of this. What worries you about what the colleges and the general public lost in the way of these talented? I think there's actually two different categories there. One are the students that applied in the same year as these students, and they weren't given a fair shake. What I wrote about is actually an even farther removed category, but I think are also victims of this. And these are students who, you know, may be thinking about college are going to be wondering where they should apply. For wealthy or privileged students, applying to Ivy League schools or elite schools is sort of expected of them. If you go to a prep school, for example, that's just what your guidance counsellor tells you. I know from experience that if you go to some random public school and you don't know anybody who goes to these schools or don't have this kind of network, you're not getting that message to apply. And at this point, all you're seeing now are these kinds of things on TV and the message that if you're not well-connected and you don't have money, you have no chance. When those students opt out, it's not only bad for them, because they may have gotten in, but it's bad for the institutions because they lose out on the benefit of their perspective. Written by Sheena Goodyear with files from The Associated Press. Interview produce by Sarah Jackson.